Home News Business idea development program starts again! Business idea development program starts again! You already have a superstar team and a great business idea? You do not have an idea? You do not have a team? But you would very much like to learn everything about starting a team and developing the idea? Then this is for you! 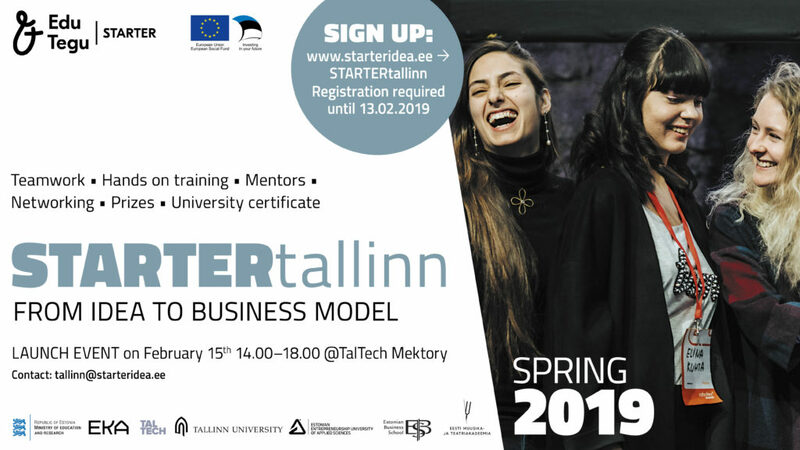 Free business idea development program STARTERtallinn is open for students from Universities, Applied Science Universities, Vocational Schools, High Schools. 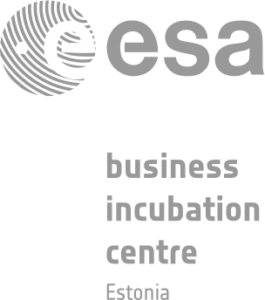 3-month start-up preincubation program (February-May) – trainings, lectures, workshops, mentor meetings and events – ends with a competition where wonderful prizes can be won. The Launch Event of the program takes place on the 15th of February at 14:00-18:00 in the TalTech Mektory conference room. Experts from different business areas will give information and tips to inspire participants in finding their own brilliant idea. Additionally a workshop for idea generation and team formation will take place. We are looking forward to all entrepreneurial students to develop their business idea and generate new unicorns! How to compete with your ICT services internationally?